Palmer’s Sugarhouse is a family run business for over 50 years. 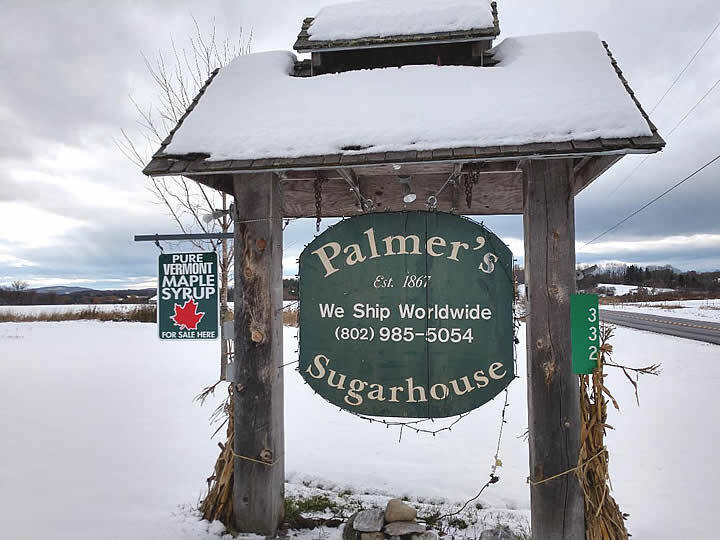 During Sugartime, March and April at Palmer’s Sugarhouse you will find maple demonstrations, free maple samples, maple products including traditional sugar on snow, a farm barn, nordic trail system, horse rides with views of the Adirondacks, and live music. Comfortable, family fun for everyone with plenty of parking and handicap accessible. We are open year round at Palmer’s Sugarhouse. Please call ahead off season to schedule an informal appointment for a tour of our family run business. Palmer’s Sugarhouse welcomes Group tours and Private functions. Please call to schedule today at (802) 985-5054. Our main season, "Sugartime" is when the sap flows during the months of March and April. 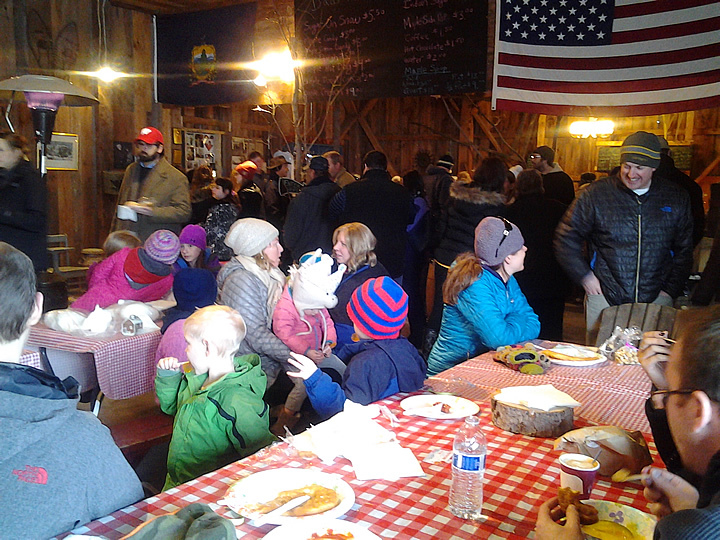 2019 Sugartime hours of operation will be March 2- April 14, every Saturday & Sunday, 9-12 for maple pancake breakfast, 12 to 4 for sugar on snow, music, sleigh rides and boiling. Off Season please call ahead at (802) 985-5054 for a scheduled tour. Maple Open House Weekend for 2019 is March 23-24 and the extended hours are 9-5, maple breakfast & lunch all weekend. At the sugar house we will have live music playing through out the day and horse drawn sleigh rides, boiling demonstrations, petting zoo. Saturday and Sunday throughout the season 12 to 4. 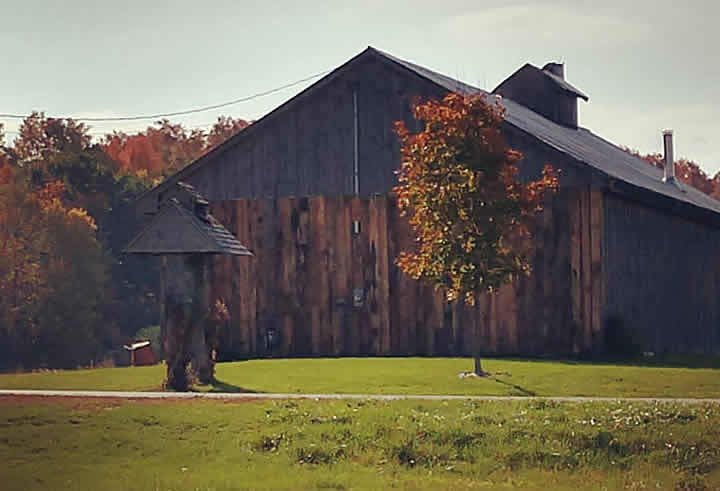 Experience Vermont with an authentic sugar house and celebrate spring!